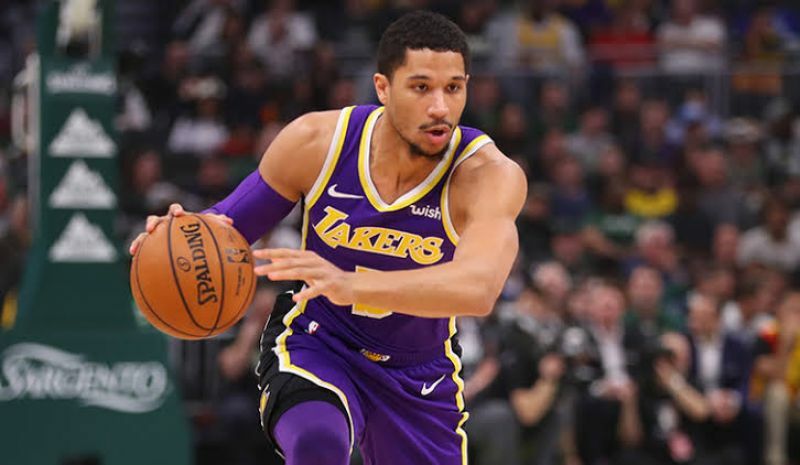 Los Angeles Lakers guard Josh Hart’s season is over after he underwent surgery on his right knee, the team announced. Hart had a successful ultrasonic debridement procedure on his right knee patellar tendon, the Lakers said in a statement. He is expected to make a full recovery and resume basketball activities in about 12 weeks. The team’s 2017 first-round draft pick averaged 7.9 points, 3.9 rebounds and 1.3 assists this season.